Why Fix Up Your Home? One of the primary reasons why individuals use our car transport services is in the case of residential moves. What if you cannot sell your house for the price you want? What if your home will not sell at all? The answer is home improvement. Before selling a home, you, as the owner, will want to spot any problems that would prevent it from selling. Doing repairs will help you get your home back to its former glory, but it is important to be a smart seller. You must budget the cost of fixing everything against the home’s market value. To get the home of your dreams. It may be time to do home repairs if you cannot afford to sell your current home as is and move to a more expensive home. To make a profit. Home improvement is a great DIY project. 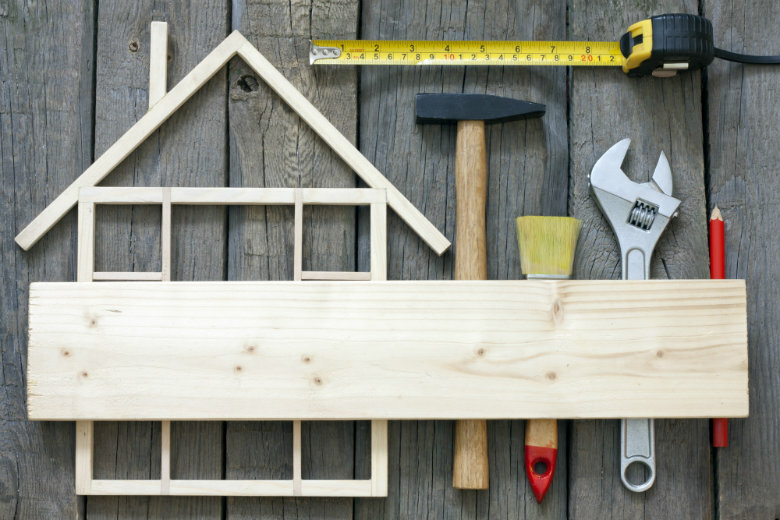 Doing a few minor renovations can increase your return investment on your property. What renovations add the most value? You will get a better return investment out of certain renovations. Therefore, it is important to know which improvements are well worth the money and which ones can wait. 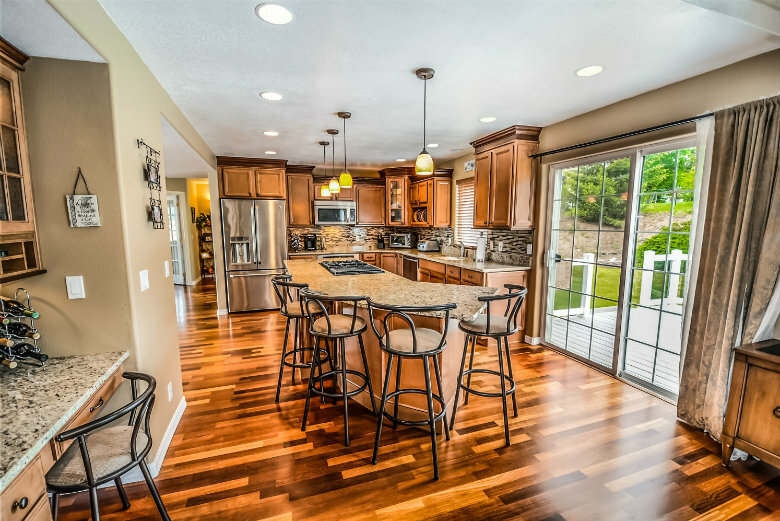 Kitchen Updates – Update the floors, appliances, and countertops in your home. Bathroom Remodels – Remodel your bathroom make it more modern. Landscape and Exterior – When a potential buyer first pulls up to the property, it will leave an impression. How does this first impression impact its selling potential? Maintenance – This would include the roof, windows, and more. Not maintaining these features will greatly decrease the value of your home. Your home may need minor or major repairs. Depending on the budget, you may decide to focus on different areas of the property. 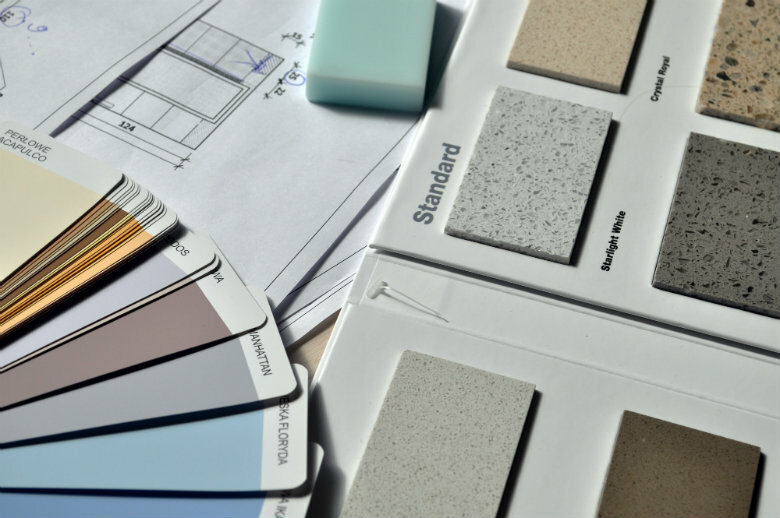 However, it is important to keep in mind that even partial renovations can increase the value of your home and give it the face-lift it needs. Entryway – Redecorate the area with a new front door, house number, etc. Improve Landscape – Improving the exterior is for the sake of curb appeal. Plant trees, bushes, and flowers. Clean – You want the space to be clean for potential buyers when they look at the property. Paint – It is amazing what a fresh coat of paint can do. It can make the space look large and newer, but color choice is a big deal. You should stick to neutral colors, such as gray, beige, and cream. It is easy to paint over these colors. If the buyer wants a pop of color, leave that up to them. Appliances – Fix any broken or faulty appliances, including kitchen appliances and HVAC system. Plumbing – Check the plumbing to ensure that there are no water leaks and that all pipes are fully functional. Water pressure should be correct, as well. Flooring – Replace flooring if it is stained, old, or out-of-date. Windows and Doors – Replace any broken windows. Ensure that all doors can lock. External doors should be properly sealed to prevent water from entering the home. It is also important to check that all windows have screens. Roof Repairs – A potential buyer will not care how the rest of the house looks if the roof leaks. Lighting – Ensure that there are no electrical issues. This means checking all light fixtures, ceiling fans, and outlets to see that they are functioning as they should. What should you do to fix code violations? Some older homes do not meet standards. Violations can be fixed. You may need to check with your home builder or private inspector. Research the local building codes. These will be specific to your area. Then, have an inspection completed. Kitchen and bathroom remodel projects add significant value to your home. It is crucial to add these rooms to your home renovation plan to maximize on your return investment. What should you do to add value? Cabinets, Racks, Shelves – You can never have enough storage. Consider installing cabinets that reach the ceiling or shelves on an open wall. All this storage means more places to put your dishes, utensils, and more. To spruce up your existing cabinets, brush on a new coat of paint. Commercial Appliances – When choosing appliances, the focus should be on the overall design and functionality. You want to select long-lasting appliances from trusted brands. Do your research by reading reviews. Lighting – Lighting can make a big difference. It has the potential to make a room look larger and brighter. Consider adding dimmer switches to control the amount of light. You can even add under-cabinet lighting. Wood or Stone Floors – Natural wood, as well as stone flooring, is long-lasting. It holds up well against general wear and tear. Stone or Granite Countertops – Granite and stone countertops are a big selling point. It is available in a wide array of colors. Therefore, it can easily match with any kitchen design. Most importantly, granite and stone is long-lasting and does not require much maintenance. Backsplash – Adding a backsplash is not as complicated as you may think. Not only does it add value to the space, but it adds style. Walk-In Shower – If you do not have room for both a bathtub and a walk-in shower, consider replacing the tub with a walk-in shower. Additional Bathroom – If your home is a one-bath house, consider adding another bathroom. This will significantly increase the value of your home. Vanity – One easy way to improve your home’s bathroom is by transforming the vanity to make it more modern. Update the vanity with new paint, hardware, and light fixtures. Updating the exterior of your home does not have to be overly expensive or time-consuming. 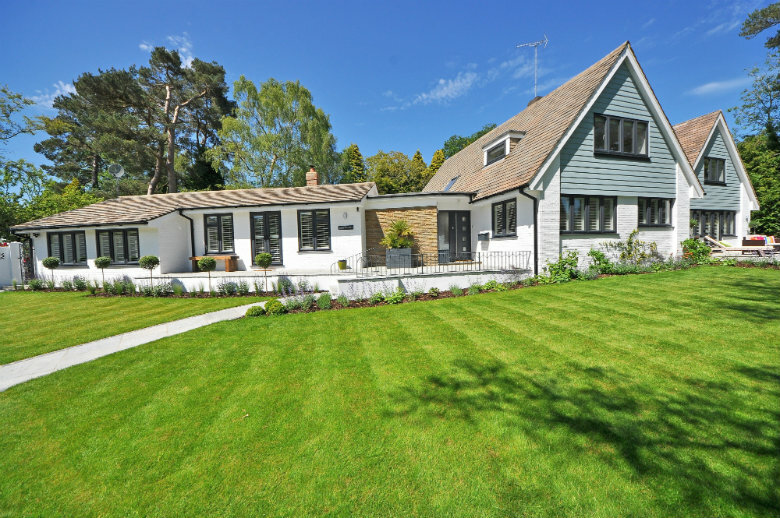 It is about choosing the most important factors that will add curb appeal and ultimately increase value to interest buyers. 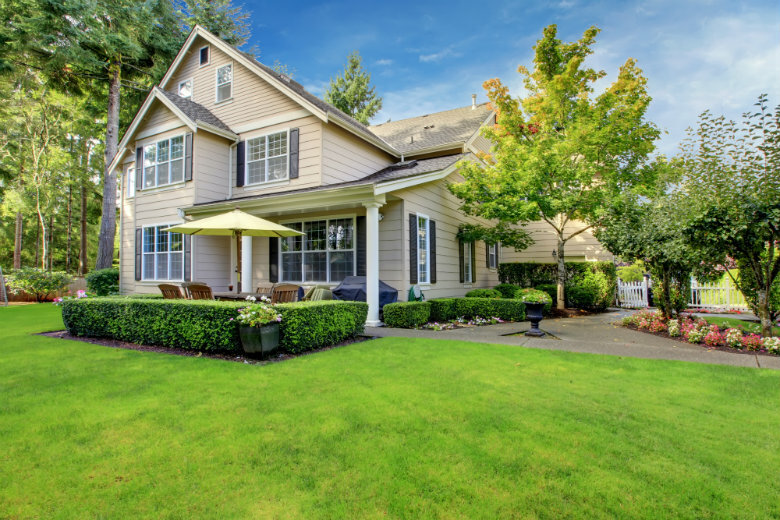 Since many buyers view homes online first, curb appeal is a big deal. Landscaping – This means planting flowers, trees, and bushes. In addition, you may want to put mulch around these areas for added visual appeal. Make sure the lawn is cut. Lighting around the walkways leading up to the property is also a selling point. Front Door – Replacing your front door can be beneficial to a sell. Get a door that is secure and energy-efficient. Windows – Much like a door, the same goes for windows. You want to update your windows. Look for energy-efficient windows that will give you the most money back on your investment. Fence – A wooden privacy fence provides a great return on your investment. It will attract buyers with pets and children. In addition, it is a plus for anyone who enjoys their privacy. Paint – A fresh coat of paint can do wonders. Choose a neutral color. This is for people who want to go the extra mile and who have it in their budget to do so. Like how the newest car on the market has all the latest and greatest features, you may want this for your home. This is to attract more buyers. Smart Home Features – This is added technology that you can add to your house that can be controlled remotely from a phone or computer. It makes your life easier. Doorbell – Speak with people at the door from the comfort of your couch. Alarm system – Keep your home safe. Lighting controls – Control the lighting of a room. Thermostat – Control heating and air conditioning remotely. Keyless entry – Do not worry about carrying keys. You won’t need them. Shade control – Raise and lower window treatments at the push of a button. Irrigation – Water the lawn to keep it looking good. Barn Doors – This rustic decor piece is very popular with buyers. It is easy to make and install one. You can use a barn door for the entry to a home office, closet, and much more. Fireplace – Many home buyers prefer a wood-burning fireplace. If your home already has a fireplace, you can update the look of it. It may just need a deep-cleaning or fresh coat of paint. To add a decorative element, attach a shelf or mantel if your fireplace does not have one. Solar Vents – If your upstairs’ space gets extremely hot in the summer, consider adding solar vents in the attic. These vents help to push the hot air out, so that your HVAC system does not have to work so hard to cool off your home. They can be helpful in lowering the cost of utilities. 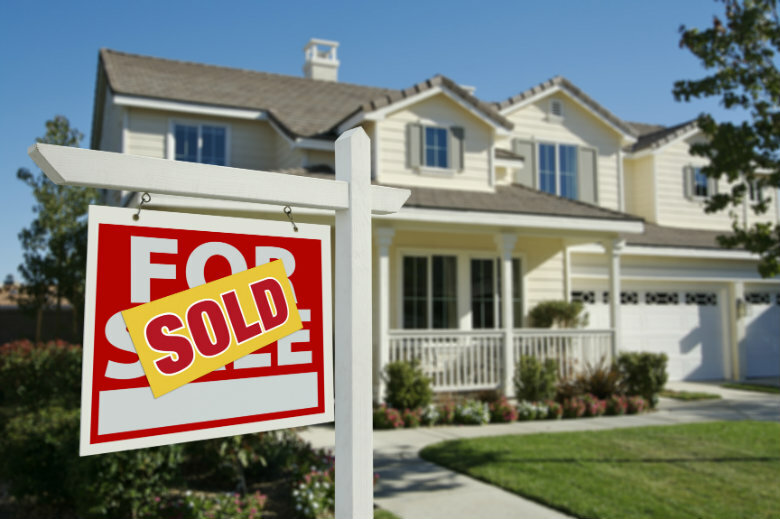 Know the Area – How much do homes in your neighborhood typically sell for? Be realistic with your home improvement plan. Do not go over the top. If there is room in the budget to add more space, it makes for a nice return and investment. This includes attics, bedrooms, family rooms, and sunrooms. However, you should not add so much space to price your home outside what the rest of the homes in the area are valued at. Do Maintenance – General maintenance, such as roofing, siding, plumbing, and electrical should come first. After conducting maintenance on your property, then you review the budget and decide what is next. Spend Money Wisely – Where do people spend the most time? When considering where you want to invest your money, think about this. The best returns are on bathrooms, landscaping and exterior, kitchens, bedrooms, deck additions, basement remodels, and family room additions. Now that you have done renovations on your house, your home will sell much more easily and you will get a better return investment. The next step is moving. When it comes time to move out of your home, consider our auto transport services. Why use a car shipping company? Easy – Moving can be stressful, but it should not be. With the help of National Dispatch, moving your vehicle to your new home is easy from start to finish. It all starts with a free, instant car shipping quote on our website. Our online quote calculator is easy-to-use and requires no personal information. You will receive a quote in seconds. Convenient – Our door-to-door car shipping service is convenient, because we come directly to your door. Our driver will come pick up the car from your home and deliver it to its destination. Safe – Using a professional auto transport company means that your vehicle will be delivered in a safe and timely manner. We offer both open and enclosed auto transport services to fit your unique needs and budget. You can be rest assured that your car is in the best hands. National Dispatch is a nationwide car shipping company with a company-owned fleet. We transport vehicles all over the country for individuals undergoing a residential move, corporate relocation, dealer-to-dealer trade, military relocation, snowbird move, and more. We ship cars, trucks, SUVs, vans, and motorcycles. In addition, we transport classic, sports, exotic, and luxury cars. National Dispatch also has the means to transport your non-running vehicle. We understand that you are an individual with unique needs. Therefore, we tailor our car shipping services to meet those specific needs. Use our online quote calculator to receive a free, instant car shipping quote. Only four simple fields of information are required. No need to input personal information to receive a quote in seconds. If you prefer to speak with a representative by phone, contact us at 800-321-2051.